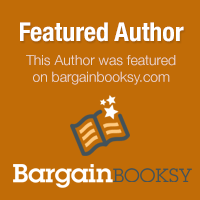 I have an author feature today on BooksandOpinions.com. 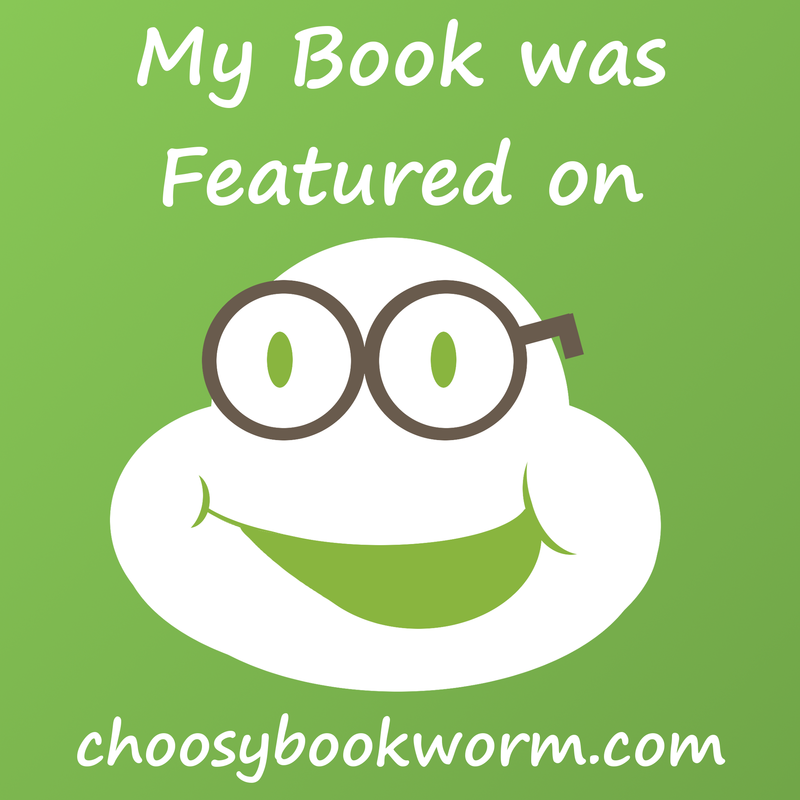 Many thanks to reviewer, proofreader and editor Angela Gibbs for having me! 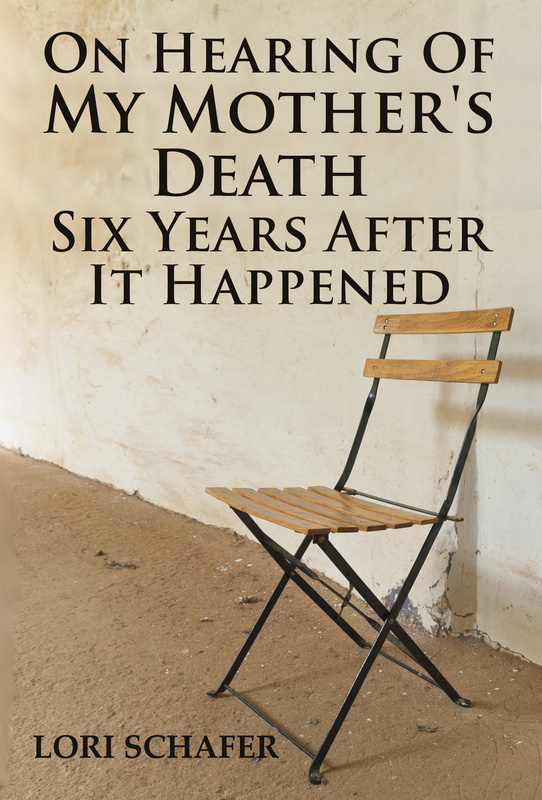 Experiencing great success with her story “On Hearing of My Mother’s Death Six years After It Happened“, Lori Schafer is an author you want to get to know. She has also authored “Stories From My Memory Shelf“, which I will be picking up in short order. I was fortunate enough to get to read this story before it was released to the public, and I cannot recommend this book enough. 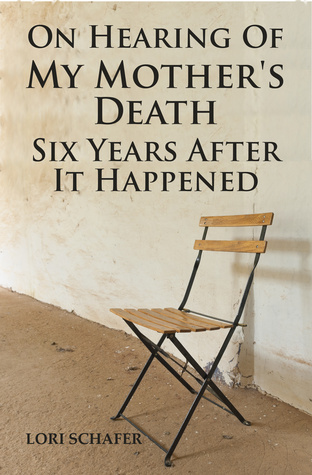 It is a wonderful read, and if you have ever had to deal with, live with, or witness the devastating effects that mental illness has not only on an individual, but on their family as well, you need to read this story! This entry was posted in Uncategorized on December 5, 2014 by lorilschafer.